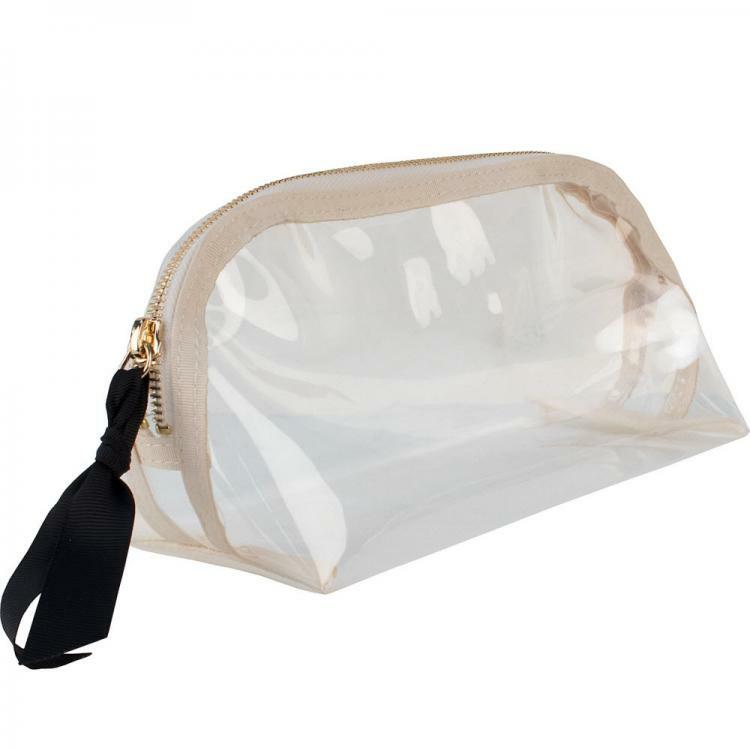 A great clear clutch for events or to pack for travel. 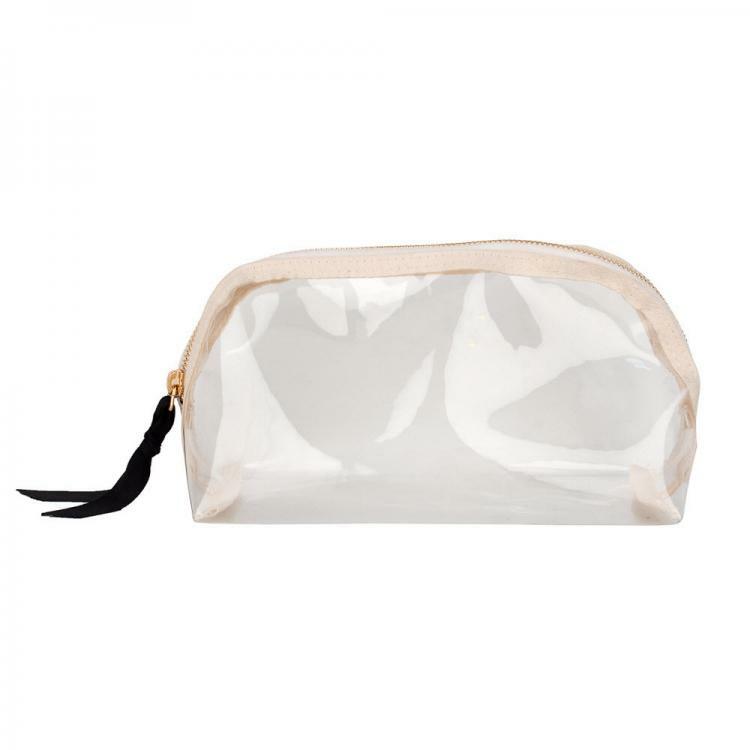 Our medium dome pouch is a great hand size and handy to take anywhere. I often toss this in my everyday tote with the essentials and pull it out to go to events. It's a great way to know I have what I need and an easy way to do it! What will be your favorite way to use yours? Made of TPU instead of an average plastic, this bag is soft and pliable with a great hand feel. The Clear TPU (Thermoplastic Polyurethane) material used is part of a group of plastics that is durable, scratch resistant, oil resistant, grease resistant, and environmentally friendly. A step above the common Polyvinyl chloride used for many clear bags. The quality and style make this bag perfect for a busy, fun-filled, adventurous life. Price: $39.00 In stock! - Browse this brand: CustomBoulevardOur products are custom made to your specifications. This product ships up to 3 weeks after your order is placed.